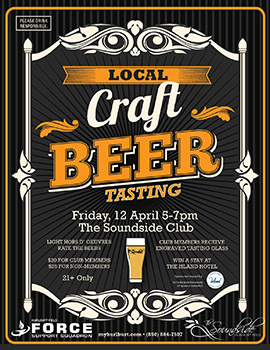 Enjoy tasting craft beers from eight local vendors and rate your fave! Dine on hors d'oeuvres, and enter a raffle for a stay at The Island Hotel. Engraved tasting glass for Club Members. 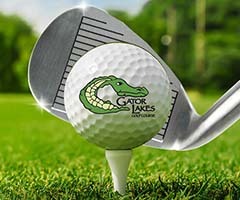 Learn about Gator Lakes; become a member & receive a $50 range key! Try out the latest golf equipment from Titleist, Callaway, Ping, TaylorMade & Cleveland/Srixon. Up to 15% off regular priced items. 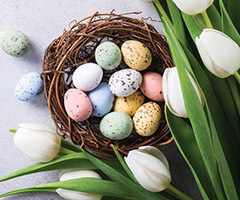 Egg hunts for four different age groups! 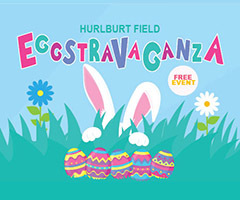 30,000 eggs to find, plus free pastries & coffee, giveaways, crafts, rock wall, bouncy houses, egg drop & more. Over $2K in prizes for all ages! Join us for a spectacular buffet! Reservations required by 13 April. Wine & Champagne available for purchase, $10 per bottle. Copyright © April 2019 Hurlburt Field Force Support Squadron, All rights reserved.